Searching for a perfect musical event for your next big party? Check out Big City Sing-Along! and prepare your pipes to sing along to your favorite tunes with the band. 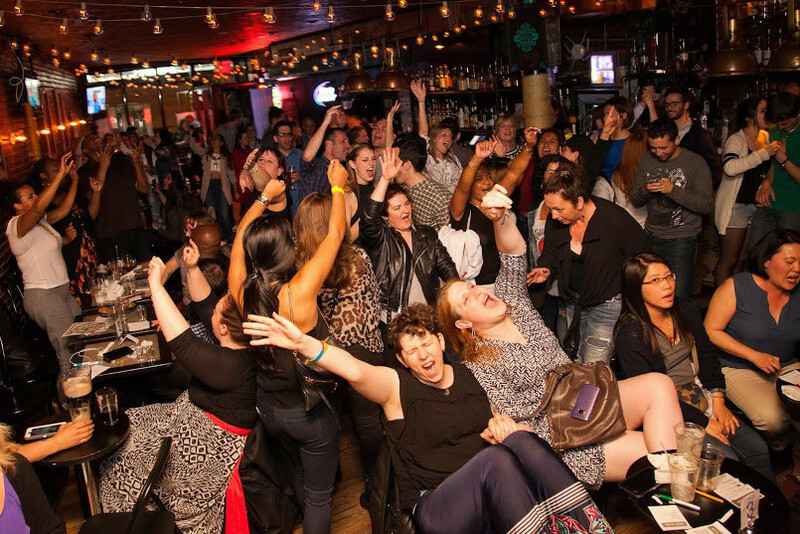 Whether you're watching the group perform at your favorite bar or booking them to play at a private party, the fun never stops with Big City Sing-Along! Leader Kevin Krohn has prepared everything to get you and your guests moving and grooving. Co-vocalist and drummer Bob Sale provides the beats for your dance moves. You probably know these talented musicians from local shows in San Diego and have already experienced their musical energy and unforgettable performances. Far from a stuffy piano performance, Big City Sing-Along! is here to rock your world! Interactive sing-alongs and a combo of piano and drums are unlike any other show you've seen. Big City Sing-Along! brings Las Vegas flair and a lively atmosphere right to the stage in San Diego. Big City Sing-Along! has frequented local bars like Hooley's Public House with their all-request parties and hilarious comedy show. Guests can pick their favorite songs for the band to play and maybe even join them on the microphone! The group provides professional lighting and high-quality live sounds wherever they go. Kevin and Bob have played for crowds ranging from 50 to 5,000 people and deliver the same energy with an intimate or large gathering. Big City Sing-Along! will tailor your party to be just right for your budget and needs. If you're looking for two piano players, two keyboards, or a piano and drum combo, this band has you covered. Big City Sing-Along! can even add more musicians to their repertoire when you want an even bigger sound! Big City Sing-Along! is here to celebrate romance at your wedding, team spirit at your company event, and cheer at your birthday party! All you need is a vision of your perfect party and the guys will do the rest. Warm up those vocal chords and contact Big City Sing-Along! for your next big event. We know you'll be dancing all night long and having the time of your life with the band.